One of my most favourite shops is Fortnum and Mason (actually it doesn’t feel right to call it a shop, probably more appropriate to label Fortnums an English institution) and as I browsed for Christmas ideas I couldn’t help notice their Halloween section. As you would expect, the Halloween goodies are pretty posh, gorgeously designed and with a good sense of humour behind them. Now, I’m not so sure where I stand on Halloween. I’m of a mixed opinion which really is no help (but I’m sure The Headmaster would confirm quite quickly that this is fairly unsual!) I have wonderful childhood memories…trick or treating in fabulous neighbourhoods where the families had gone to extreme efforts to decorate their homes. Some spooky but mostly all good fun. I remember arriving home with two bags full of sweet treats and then as all good parents do…the sweets were checked over and rationed! Even though these treats from Fortnums are adorable I can do without the horror and spooks at this time of year; we will be celebrating the changing seasons, preparing for the cold winter and enjoying a few extra sweet treats to get us through those cold dark nights! Oh my goodness, what a remarkable and inspiring woman! 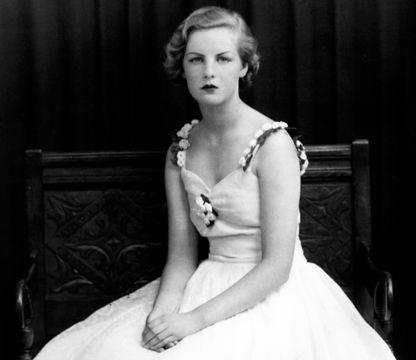 The Dowager Duchess of Devonshire, or Debo as she likes to be called was a most engaging speaker and I could listen to her stories endlessly…here is a recent BBC Woman’s Hour interview worth listening to. 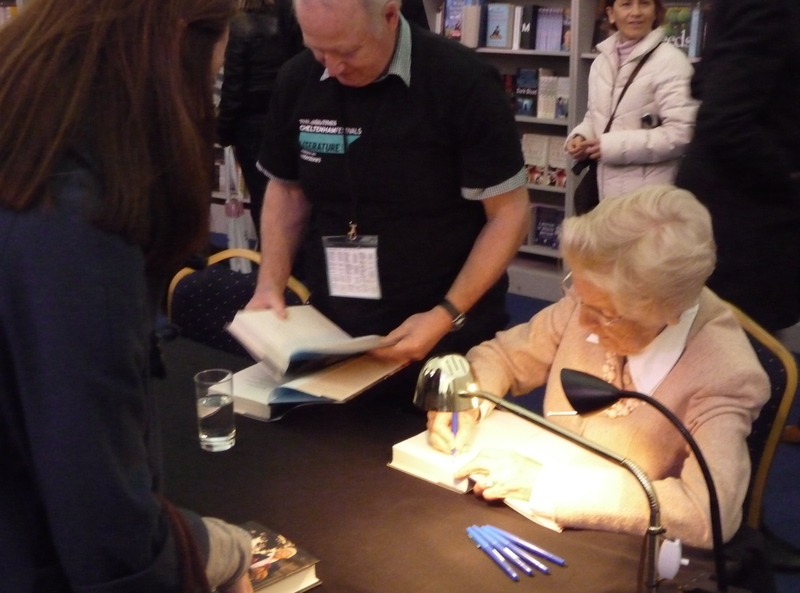 The Duchess at the book signing afterwards, one for me and one for my mother-in-law (a keen reader and fellow woman’s hour fan). Get me to Chatsworth! 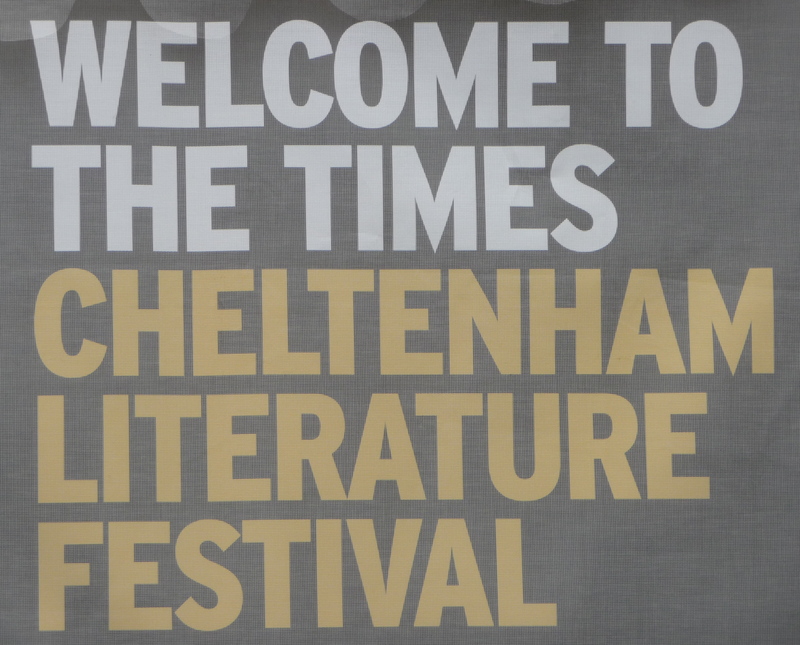 Nigella is brilliant, absolutely loved her chat at Cheltenham. I sat there somewhat in awe (some may say I am a bit sad to admit it! ), but I do admire her; her family life, her cooking, her writing and her style are all an inspiration and good fun too. 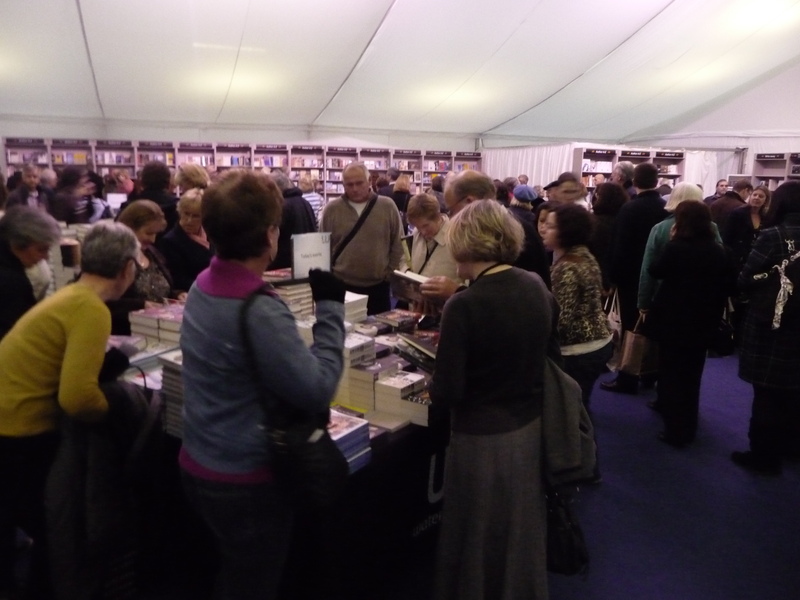 My happy day at Cheltenham Literature Festival was just that! That same evening, we were invited back to our dear friends home for supper and lots of laughs…I went to bed feeling very lucky and looking forward to one more ticket the next day. Gosh, it was an absolutely gorgeous autumn day today! 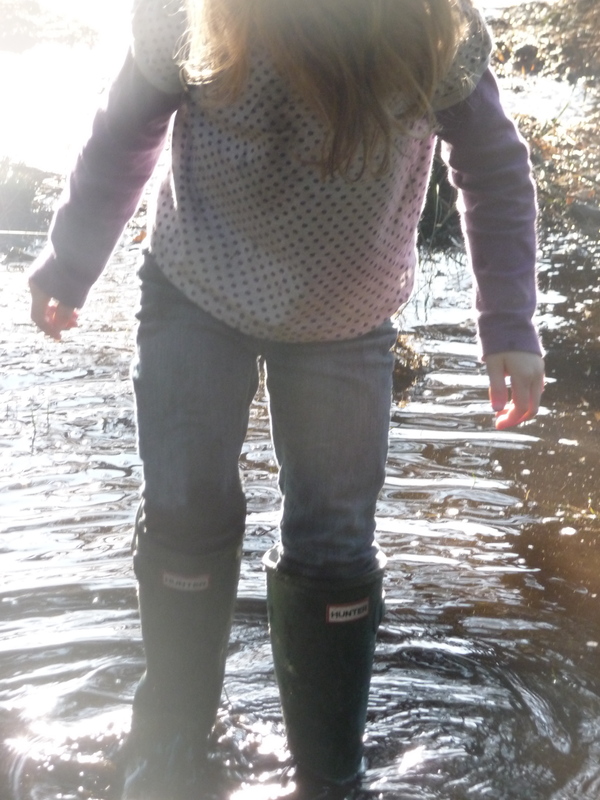 A great excuse to get out for a long walk after feasting on a Sunday roast lunch, and the perfect opportunity for my daughter to sport her new Hunter wellies. I picked up this bargain pair of excellent quality boots at the Russell and Bromley sale last summer.